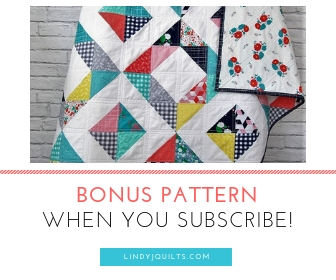 Lindy J Quilts is Starting Up! What has always been a hobby is starting to become a business. In the last couple of years mom (the Lindy of the group) and I have re-created the baby quilts she made for me and my brother and sister for my 2 little ones and for my brother’s little girl. We put a lot of love and work into those quilts and somewhere in the middle of all of it realized that we had a talent for piecing, sewing, quilting and embroidering. And now Lindy J Quilts is starting up! Who knew all the logistics behind getting things rolling while trying to find the time to actually create our quilts would be so detailed! But it’s fun to have your hopes high and mind open to all the possibilities owning your own business can be. We can’t wait to start posting pictures of our work! Next Post Spring Cleaning – Destash Fabric Sale!